We use A/B Split Testing campaigns in order to create the most valuable campaigns for your business. We use a variety of different inputs to help deliver your ads to the best possible people including Mailchimp subscribers, Shopify customers, Facebook likes, and more. 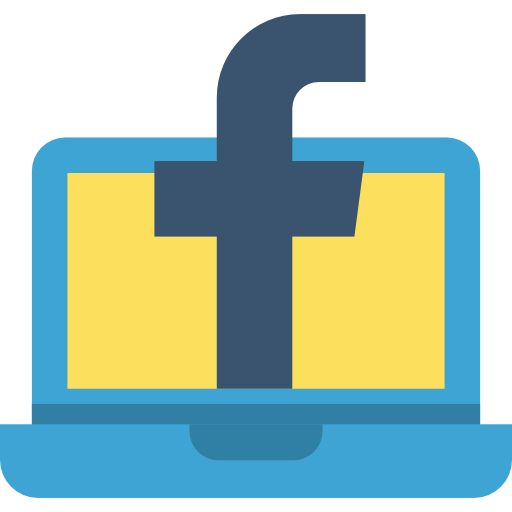 We'll also set you up with a custom Facebook pixel that lets you track everyone who visits your website - so that you can then market to them later with ease. Conversion tracking is used so that you can see exactly how much $ you are spending to sell a product. We can then easily upscale or downscale your campaign to tend to your needs with our daily ad account management. We grow Instagram accounts through assessing your account's potential market and developing a campaign that will help you grow followers. Our average daily growth in followers is 80-100 genuine targeted followers. You'll be delivered daily figures and also first-hand see the activity rise in your account through the business app.